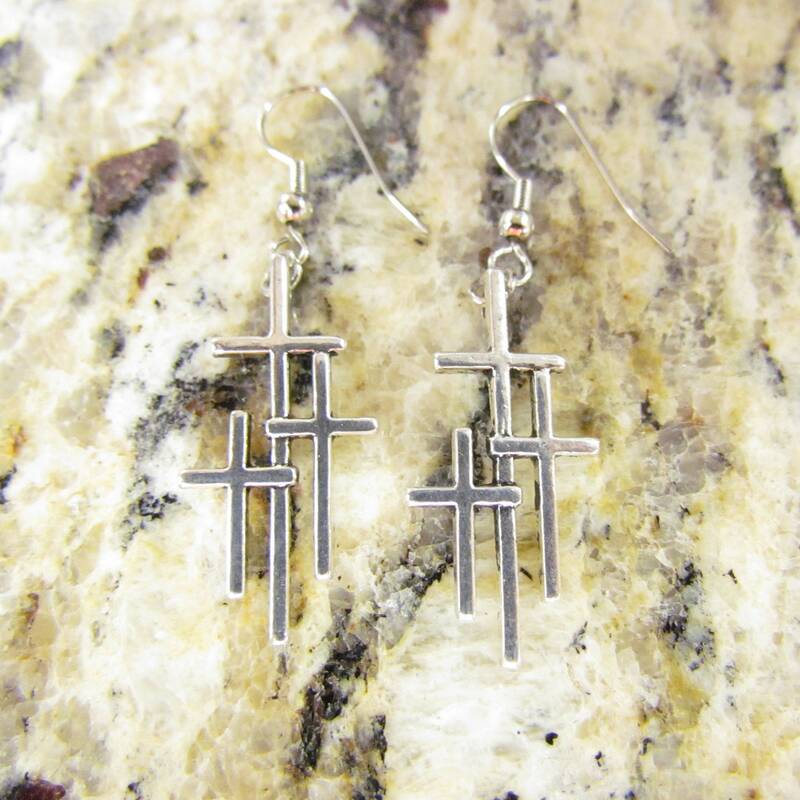 Stunning "Petite" Cast Calvary 3 Cross EARRINGS. Very "Petite" sized at only 1 1/8” high & 1/2” wide (about the height of quarter but only the wide of a dime). 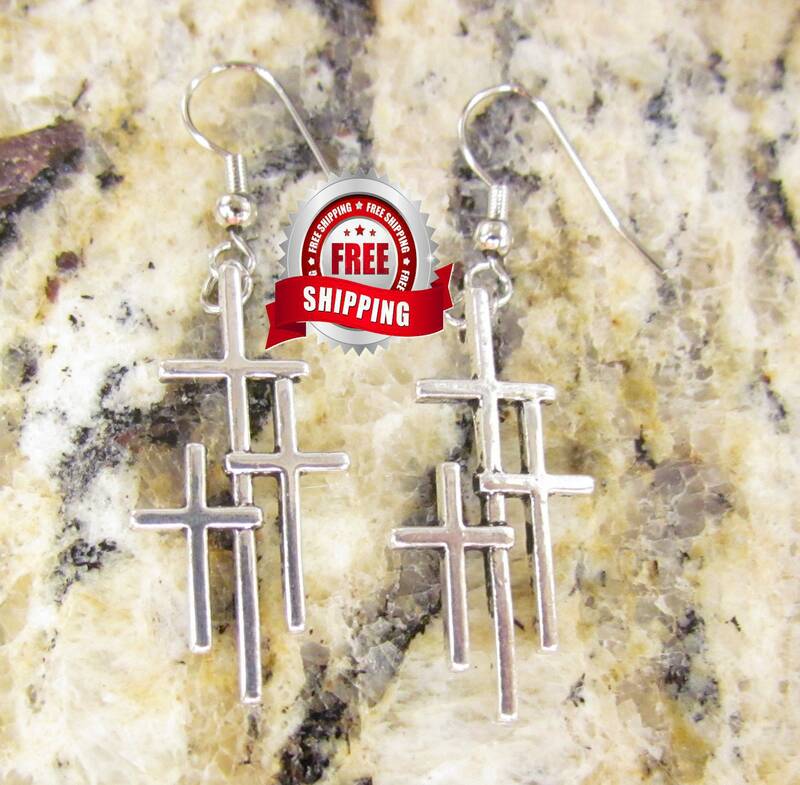 The Cross is Cast in Pewter polished to a High Luster. 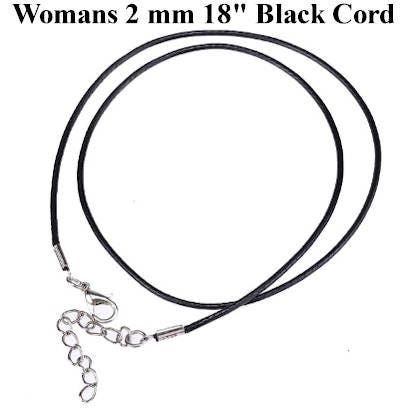 This is a great bargain with Earrings at just $11.99 and Necklace at just $9.99. Better yet ... get the set for only $17.99! 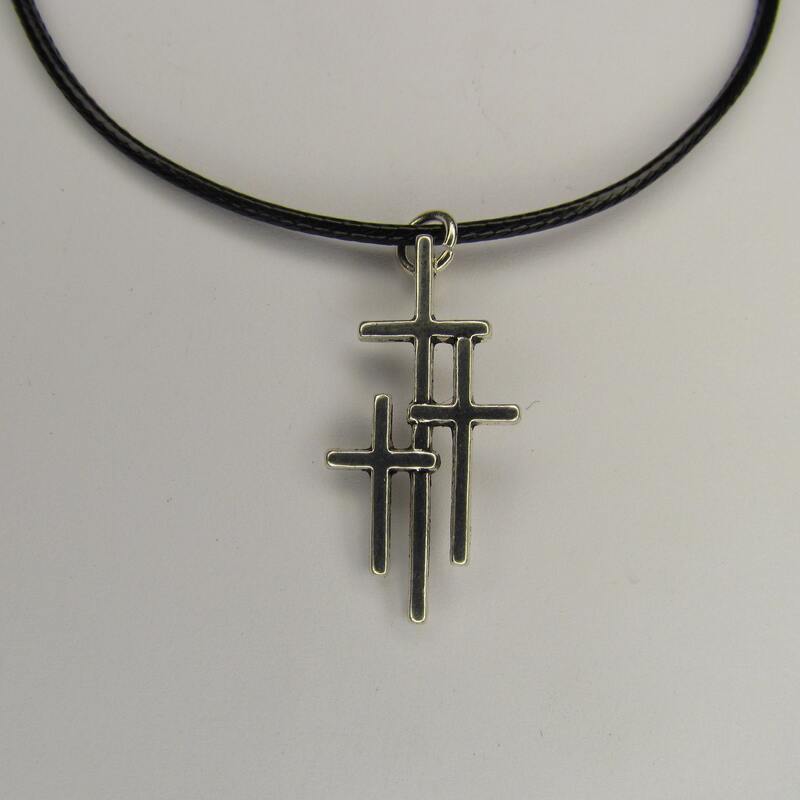 The Cast Calvary 3 Cross Pendant comes with a black rope necklace. Both of the thieve Crosses are dwarfed by the brilliance of Christ's center Cross.